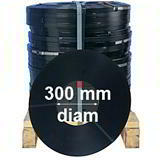 from 19mm to 32mm for the toughest jobs and use lap-over seals. Having tensioned the strapping with a tensioner tool, simply apply pressure to the strapping sealer handles and close the metal seal firmly around the strapping. 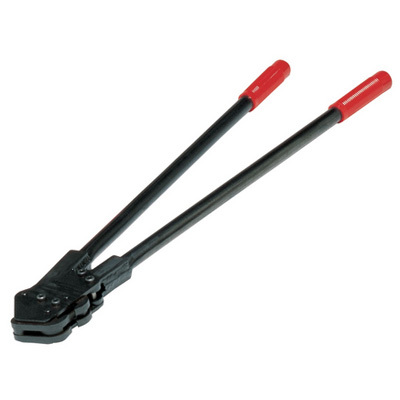 These heavy duty steel strapping tools are an essential item for any warehouse, and are ideal for export shipping, to seal steel strapping around plywood cases, wooden crates, bundles and heavy pallets. When ordering, choose 12mm, 16mm or 19mm widths to suit the size of your steel strapping. 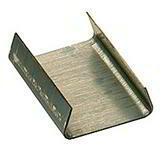 Order today or ring for advice on steel strapping tools. 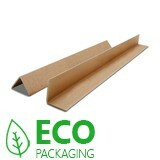 We have over 35 years packaging experience and a comprehensive range of strapping tools in stock. As well as friendly advice we aim to offer you the lowest UK prices on hand sealer tools for steel strapping!